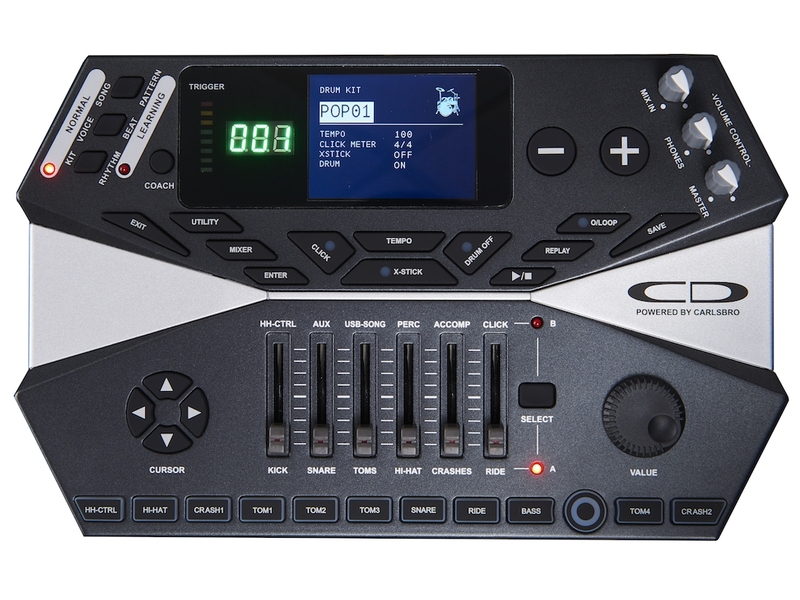 Carlsboro are setting new standards for affordable digital drums. 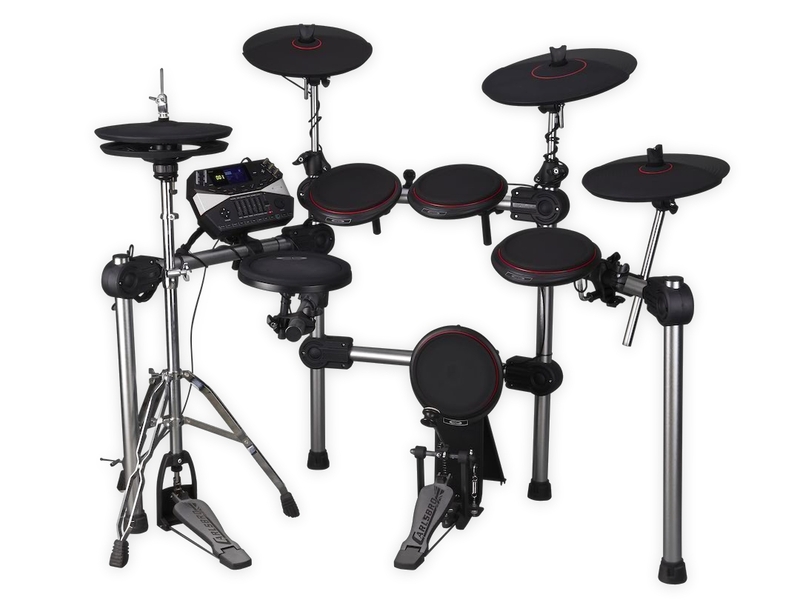 Featuring dual zone cymbals, a freestanding hi hat cymbal unit, hidden cables and much, much more. Module Colour may not be as pictured.